She joins from Bloomberg Businessweek. 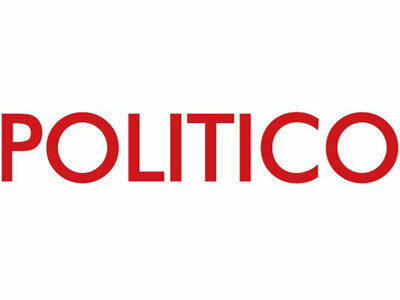 Politico adds Allison Hoffman as national editor responsible for Trump administration coverage “from the West Wing to Foggy Bottom, K Street, and beyond,” as editor Carrie Budoff Brown, executive editor Paul Volpe and managing editor Karey Van Hall described in a note to staff. Most recently, Hoffman had been a senior editor at Bloomberg Businessweek, where she has worked since 2014. Prior to joining Bloomberg, Hoffman had been, in reverse chronological order, a senior editor at Tablet Magazine, reporter at the Associated Press, fact-checker at the New Yorker and reporter at the Los Angeles Times.